Bring a drawing, blueprint or CAD drawing of your store floor. Have measurements ready. Don’t just measure walls — be sure to include any columns, recessed areas and bump-outs. Let the designer know what your plans are for the floor coverings – different fixtures work better on carpet vs. tile or vice versa. Indicate the area that will be the entry way, and where the merchandise will be. If you sell merchandise that legally must be kept behind a counter, such as tobacco products or guns, you will need a a straight line from the front door to the cabinet housing the product. Describe the community to your designer. What type of interaction will you have with the customers? Is the store in a town, a strip mall or a rural area? Include security systems in your store floor plan – for both merchandise and the store itself. Tell your designer everything you’re selling, even if it seems to be a minor part of your inventory. For example, if you are a men’s clothing retailer but also sell a few ladies’ items, making your designer aware of the inventory will influence the merchandise design. Discuss any type of special services you’ll be offering – whether it’s a barber shop or a gift-wrapping station. The designer will want to place it strategically within the store layout. In addition, any counter space will need to comply with the ADA (Americans with Disabilities Act). If you sell several types of products, inform your designer. 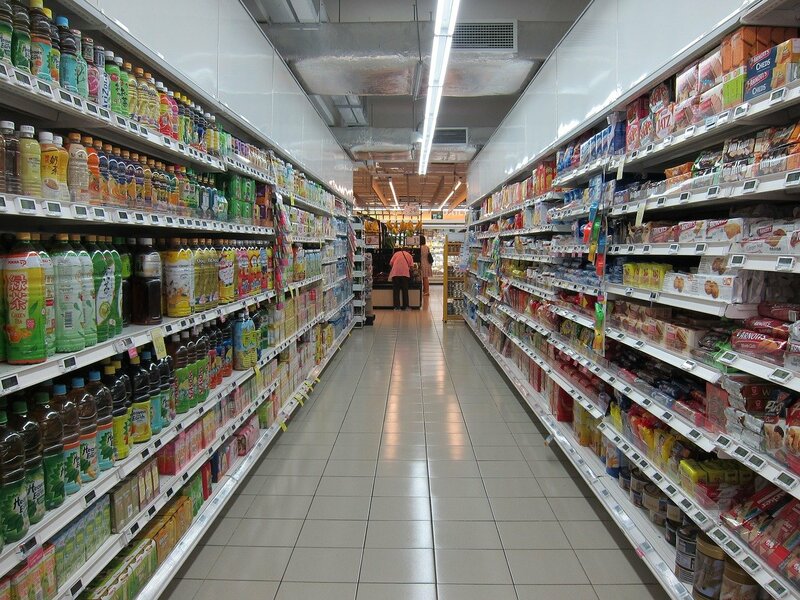 Different products require different fixtures on the retail floor. Health and beauty items, for example, have a different footprint than groceries. If a designer doesn’t suggest a particular fixture that you think would work, ask about it. It’s possible that the fixture can be ordered or even custom designed. Allow enough time for customization – it can often take six to eight weeks to deliver individual displays. Above all, consider your retail floor designer part of your team! The better the information, the better the result!